In a previous post, we covered how difficult German might be to learn for a foreigner. If you are sticking to your decision to start improving your language skills, then it’s time to offer a selection of great online resources to help you get started. The websites and apps we have compiled here are a great way to get started on your way to fluency in German, but just remember that at one point getting a qualified and professional teacher to help you out will be a lot less effort than to try and understand the more complicated aspects of grammar by yourself. That said, these resources will definitely help you get to a comfortable level of understanding German quicker. We have already written about the benefit of free language learning apps like Duolingo, Memrise, and Busuu for learning English– luckily for those who are more interested in German, these apps also offer the option to start getting a grasp of that language. Although you have to pay to get access to the premium features in these apps, the free basic version will give a great start to your German as well. Of the three, only Duolingo offers the option of also pronouncing some German on your own, and even that has to do with repeating a sentence given to you. But these apps definitely help with some vital vocabulary and understanding the make-up of the language. Deutsche Welle – The Holy Grail of learning German, Deutsche Welle offers some wonderful resources for learning the language. It has lessons on grammar, reading and great daily news pieces written in simple German. 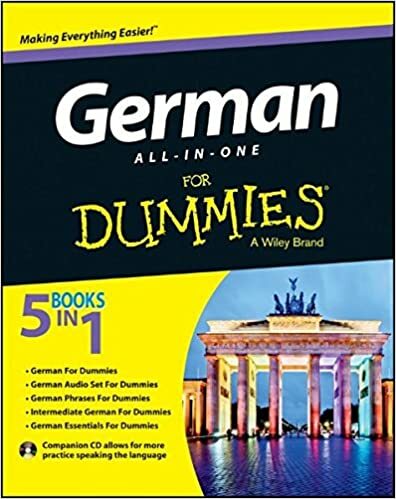 German for English Speakers – This is a brilliant, clearly structured page that helps to understand the building blocks of German. It’s especially helpful with explaining complicated grammar in easy and understandable terms. 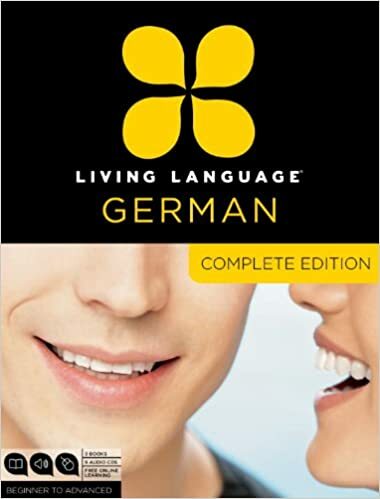 Enhance your ability to read, write, and speak in German. The easiest way to expand your vocabulary and improve your reading skills would be to head over to one of the many German speaking news sites. Deutsche Welle offers a brilliant section called Langsam Gesprochene Nachrichten (meaning Slowly Spoken News), for example. If you are more interested in the written word, you can try Logo – it’s a news site for kids, meaning that they do daily news written in much simpler language than professional news sites. BBC Languages German – A great introduction to basic German, but might be a bit too simple for the more advanced language learner. If you find this site too basic, you can head back to the sites we mentioned before. Learning German Through Fairy Tales – For the more romantically minded of you who do not fancy reading about the everyday happenings in the news, this site offers the option of improving your vocabulary and reading skills by reading fairy tales in German. Once you have gone through as much of the theory about learning German as it takes for you to feel confident, it’s time to start putting those skills into practice. 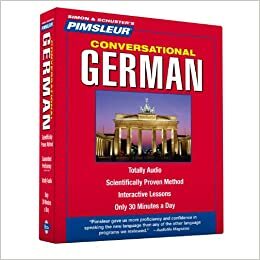 The best way to test yourself and keep getting better at your language is to spend as much time as possible trying to actively communicate in German. HelloTalk – Download this smartphone app and you can start practicing your freshly learned German skills with a native speaker. It allows you to send texts and audio files, getting better at your target language all through the day. E.L Easton’s German Quizzes – This site offers the chance to put your German to the test with various quizzes, exercises, and games. A great resource for self-learners, it can give you feedback on what you need more practice on. Be sure to also bookmark Forvo – an online dictionary that offers you the great option to hear how any word is actually pronounced. 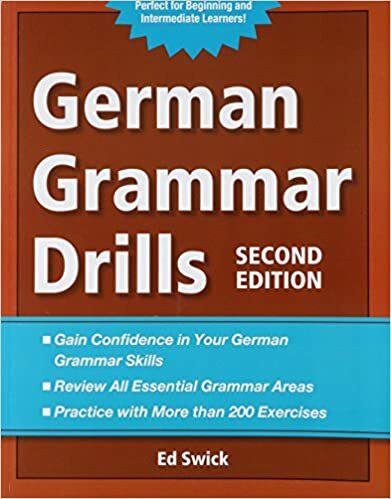 Speaking of dictionaries, the best for German are Dict.cc and Leo, both of which can be a great help in your studies. Dict.cc offers the great option of seeing example sentences for the words you search for and Leo has a great members’ board that can be of help for translating some especially tricky words.